10 Fun Things to do at Downtown Disney - Top Ten Travel Blog | Our experiences traveling throughout the US. Downtown Disney is one of the many great entertainment destinations in Orlando. 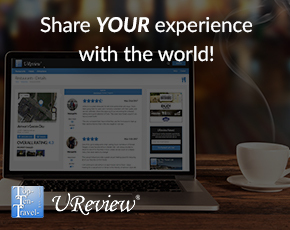 Being located just a 10-15 min drive from the Walt Disney World theme parks makes it a top choice for post park fun. Additionally, if staying at a WDW resort, you can easily take a bus to Downtown Disney. Even if you are planning an Orlando trip without visiting a theme park, Downtown Disney is still a great choice. 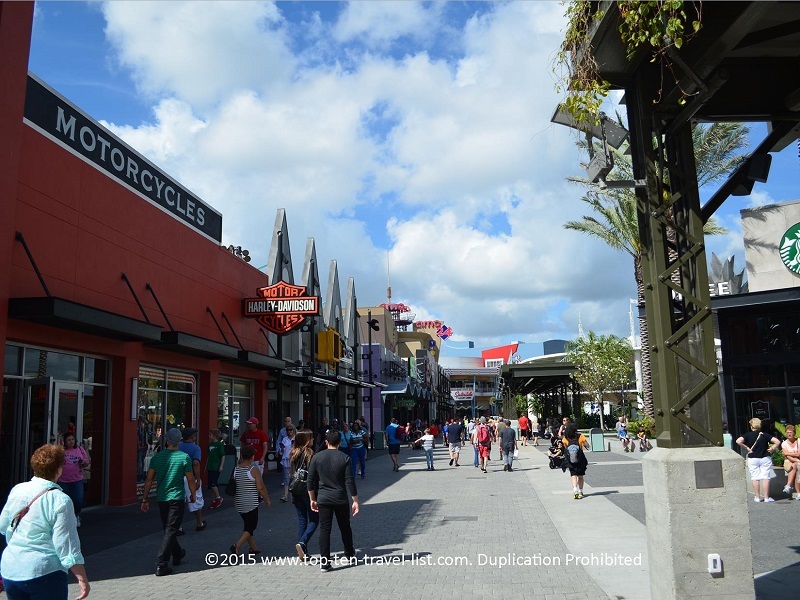 At Downtown Disney you will find a little bit of everything – eclectic theme restaurants, shops, shows, and even occasional live entertainment. Here are 10 fun activities you will want to check out on your next vacation to Walt Disney World. 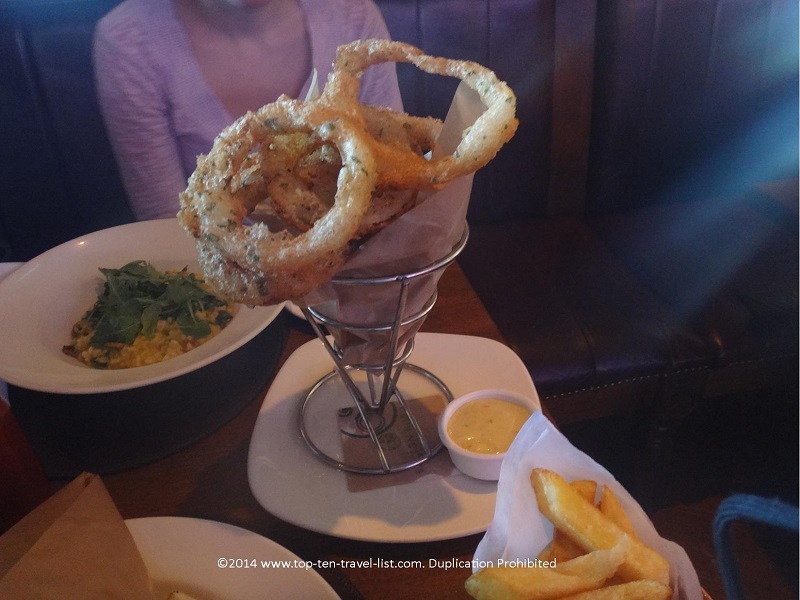 Raglan Road is a fantastic Irish pub in Orlando. It’s not too often that you come across an authentic Irish pub in Florida. Raglan Road offers an incredibly beautiful setting consisting of beautiful mahogany woods and stained glass which were built entirely in Ireland. The menu consists of Irish favorites like Shepherd’s Pie, Fish and Chips, and a Guinness Beef stew to name a few. The addition of gluten-free and vegan options makes the restaurant accessible to almost anyone. The kitchen staff is well informed of allergens and will customize almost any meal to meet your preferences. They have a dedicated fryer for gluten-free goods so you can order your fish and chips, french fries, onion rings, and fried scallops! Gluten-free onion rings, french fries, and butternut squash risotto! 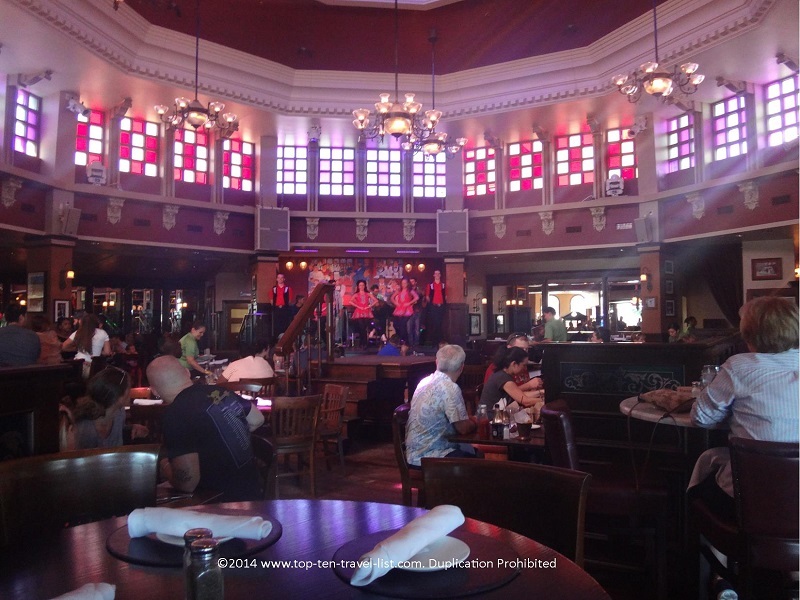 Aside from the wonderful decor and food, Raglan Road has a full lineup of Irish bands and Irish stepdancing performers. Monday-Saturdays live step dancing performances occur every hour between the hours of 5 and 10. 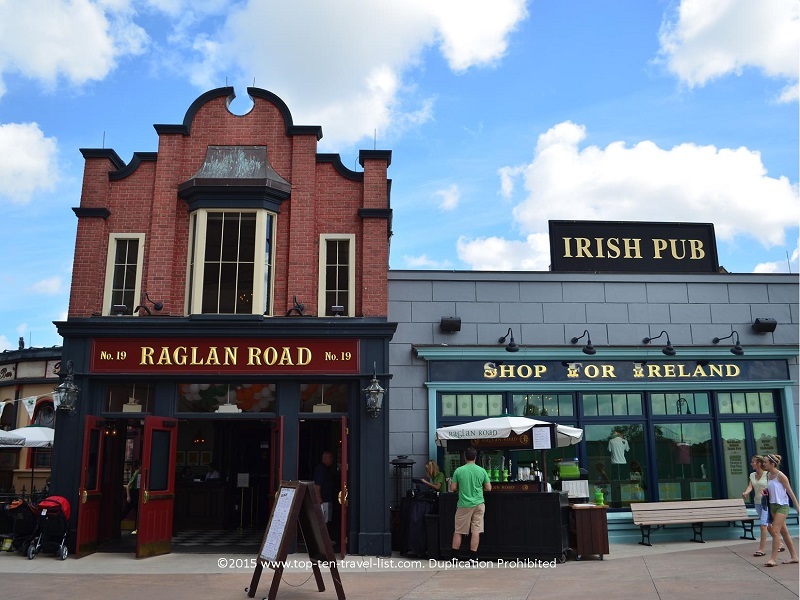 Overall, Raglan Road is just a fantastic time: it’s St. Patrick’s day every day at Orlando’s best Irish pub! 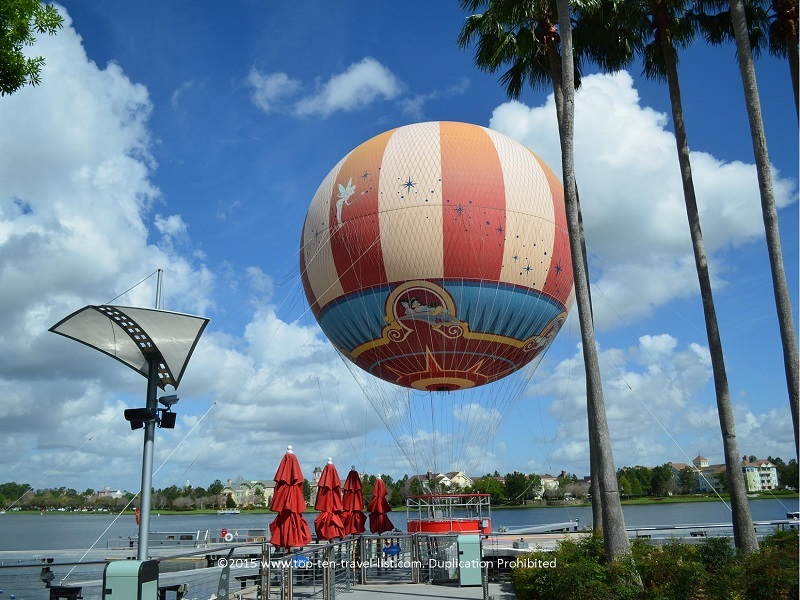 For the best views of Downtown Disney, book a ride on Characters in Flight, a Disney themed hot air balloon ride which takes guests 400 feet above the grounds. This affordable ride is great fun for the whole family, especially when you have some extra time to pass in between meals/activities. The ride itself is pretty short (about 10 minutes), however, the pricing is pretty affordable ($18 for adults, $12 or kids) considering the fantastic 360 degree views. 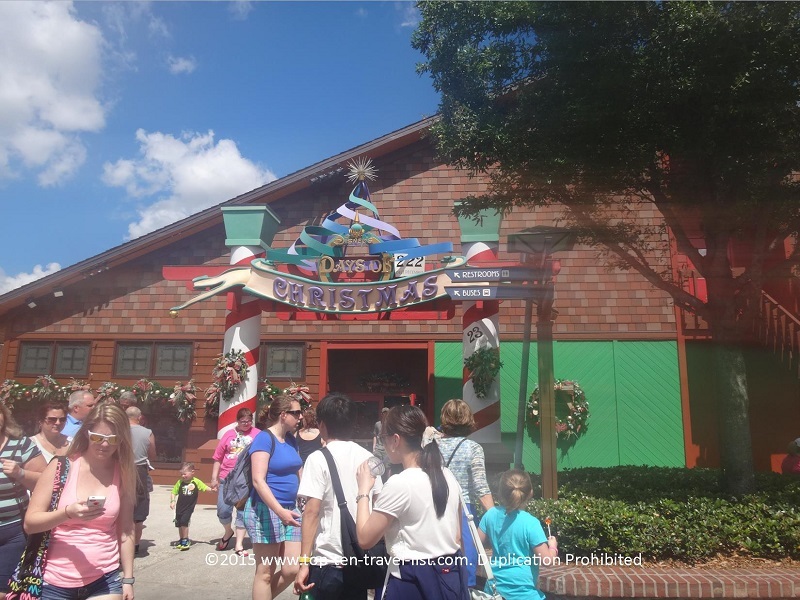 Those who love year round Christmas shops will have a ball in Downtown Disney’s Days of Christmas, a year round treat for anyone who loves holiday decor. Here you will find many unique Disney themed ornaments, decor, and collectibles for yourself or anyone on your holiday gift list. Sure the bowling at Orlando’s luxury retro themed bowling alley is expensive, however, you are on vacation and everything in Orlando is overpriced. Bowling is a fun activity for the whole family and this alley is conveniently located right in Downtown Disney. One of the highlights of this luxury bowling alley is an extensive menu featuring upscale offerings (including gluten-free options) and nightly live entertainment. Pricing varies based on day of the week/number of people in your party. 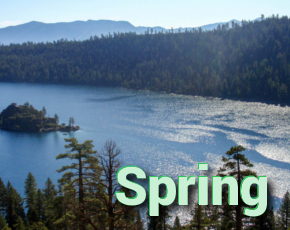 A great early bird special (open-12:30) includes unlimited bowling for only $12 per adult: if you happen to have any free time one morning be take advantage of this fantastic deal!